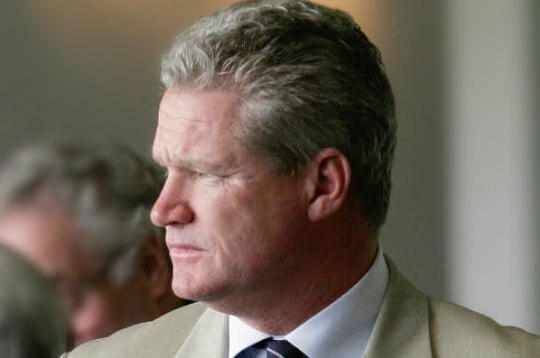 Former Test and one-day cricket superstar, Dean Jones, has announced his intention to swap the cricket bat for a set of golf clubs on his way to becoming a golf professional. The 51-year-old Victorian, who boosted his confidence for a new career path with a third place finish at the 2011 Victorian Senior Open in December, will join the Legends Tour (Australian Seniors) later this month. Jones, who plays off a handicap of two, has long been an accomplished golfer with three club championships alongside his name at his home club in Romsey in country Victoria. Jones will play the Surfers Paradise Golf Club Legends Pro Am on the 23rd July and will then officially kick off his pro career the next day at the Club Car Gold Coast Senior Open at Helensvale Golf Club.